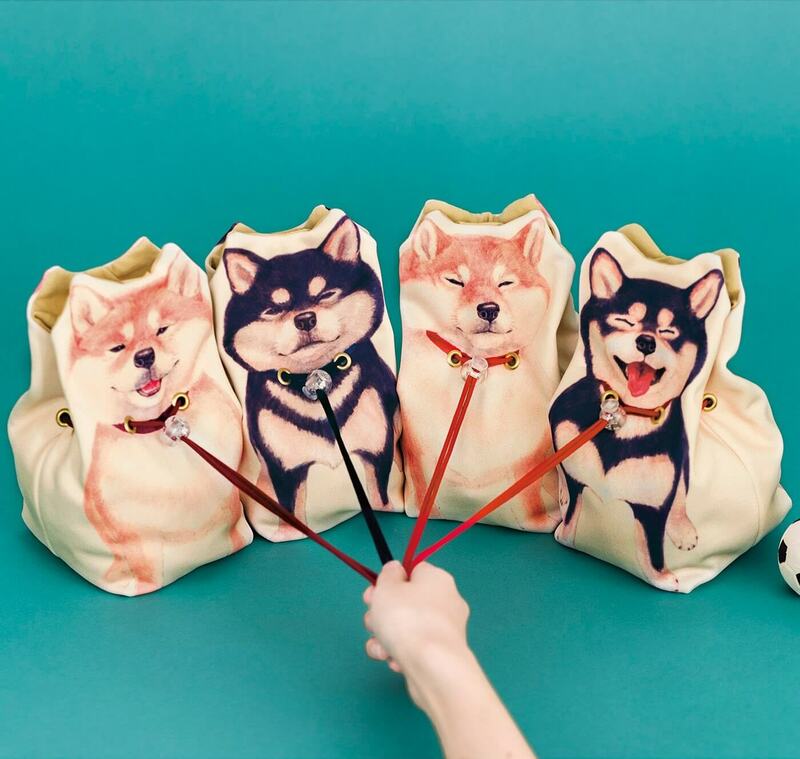 Felissimo’s ‘humour’ sundry brand “YOU + MORE!” released a line of Shiba Inu dog pouches on their website on December 14th. 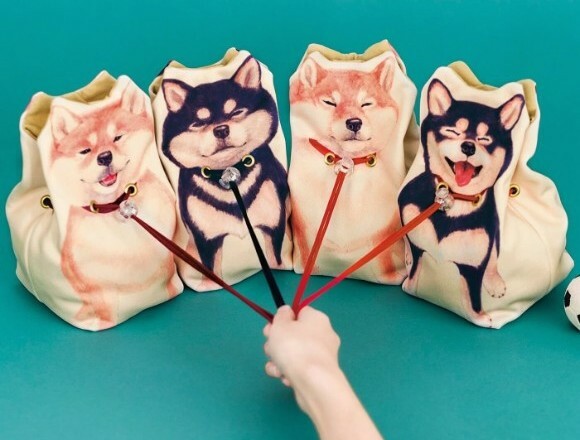 The cute pouches recreate number of different scenes where an owner’s Shiba Inu suddenly stops in its tracks and won’t budge. They come with string attached around the dog’s neck to look like a lead, so when you pull them, it looks like they’re saying, “No, I don’t wanna go!” Their stubborn faces are look annoyed yet adorable at the same time. 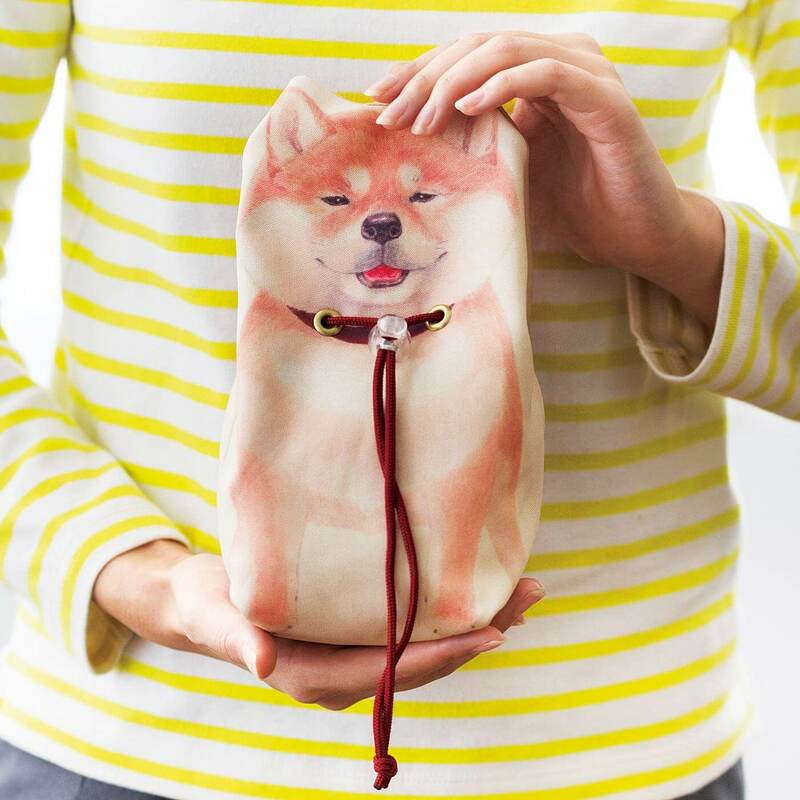 With one of these, you can have fun putting in and taking out your things while also feeling like you’re taking your own Shiba Inu for a walk. There are four designs to choose from: two of them don’t want to go for a walk and come in black and brown, and the other two don’t want to go back home from their walk and also come in black and brown. 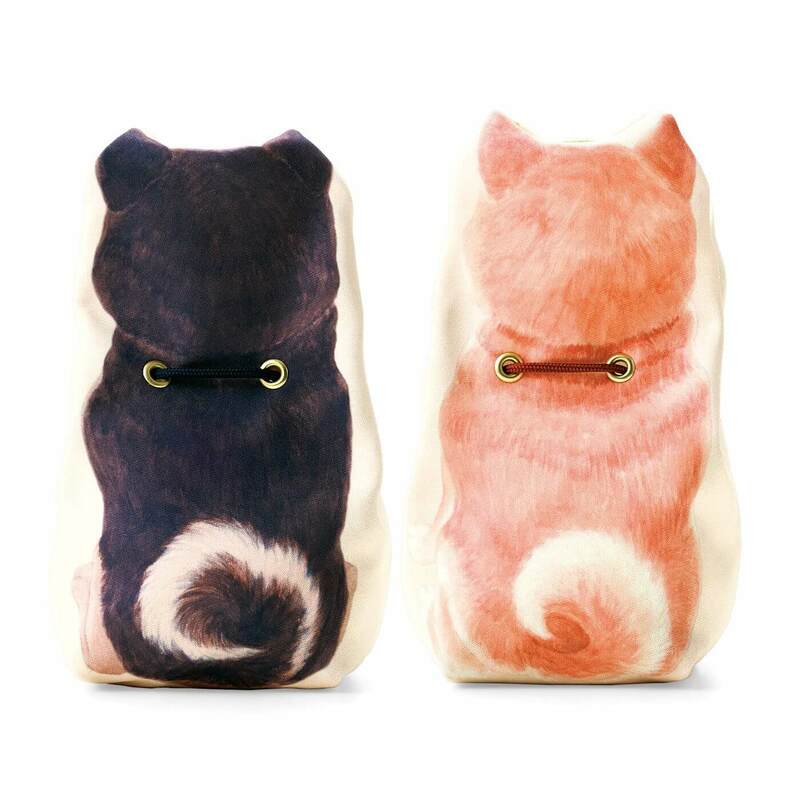 With these four fluffy cuties, it’ll feel like you have a companion with you when traveling or going out. It’ll feel like a dog walk every day. If you’re a dog lover or know someone that is obsessed with dogs, then this makes for a great gift. 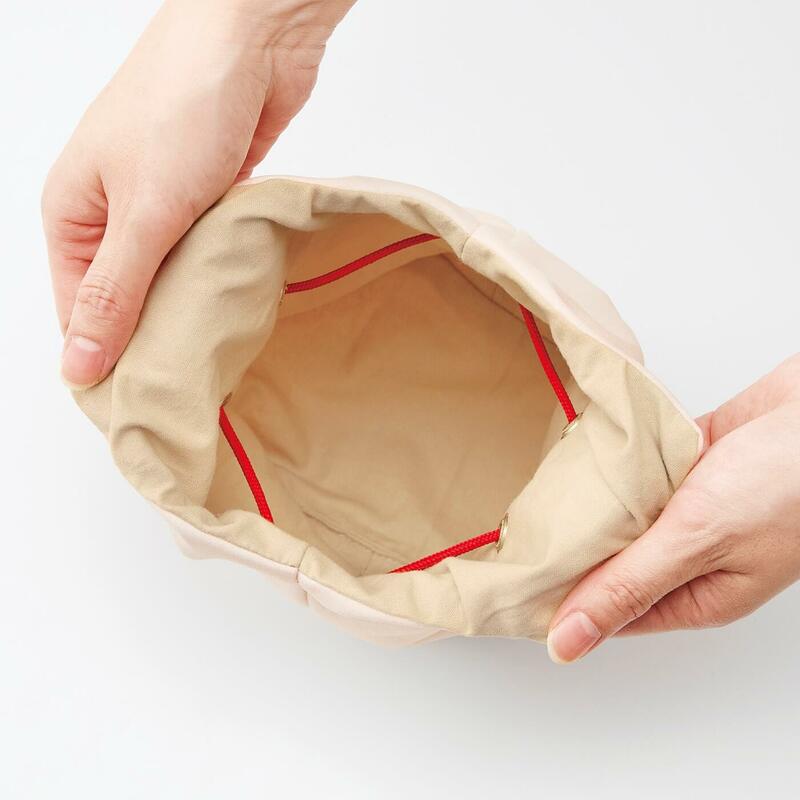 The pouches fit perfectly in one’s hand making it the perfect size for hygiene items, make-up and other little trinkets. Their gallant appearance from behind is cute too. Just look at those wrapped up tails! If you loosen the string, it becomes flat, so you can put it away neatly when you’re not using it. It opens up 10.5cm and the inside is a nice and simple design. 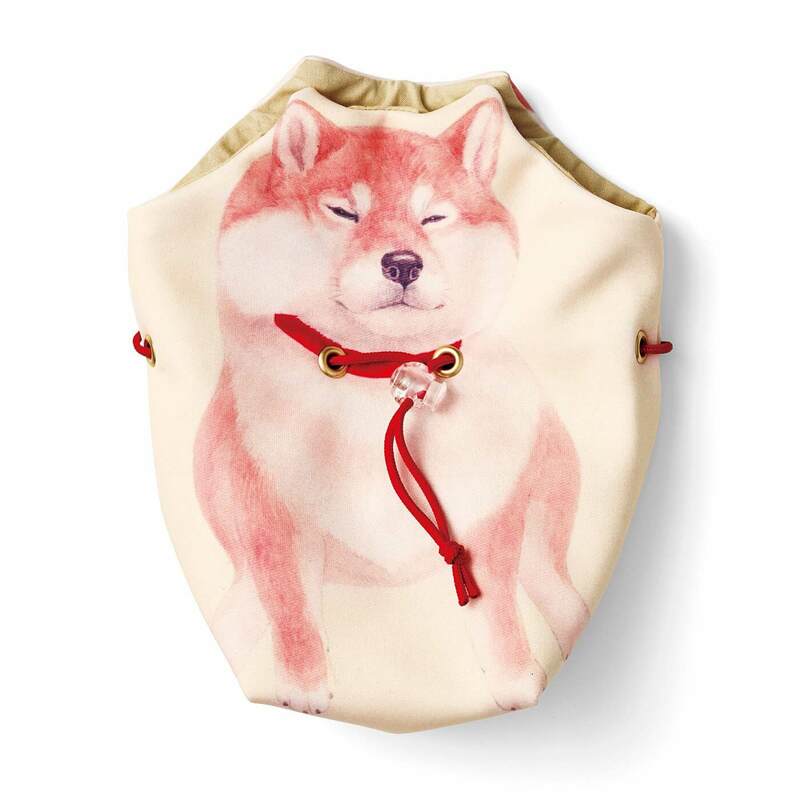 Get your very own Shiba Inu pouch and take it on a trip somewhere. ・One of the four bag designs will be available per month. Once all four have been shipped, they will no longer be available.